Just came across this article. 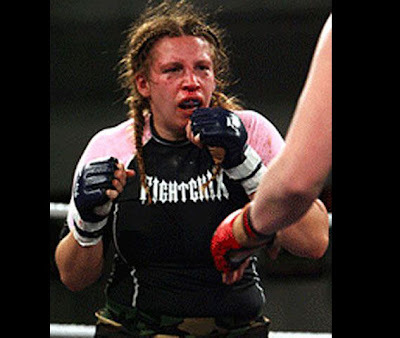 Did you know that George Lucas' daughter is a cagefighter? Click here to read about Amanda Lucas.